The CHBA National Conference brings together leaders in the residential construction industry across Canada. Early Bird Deadline extended to March 8th! 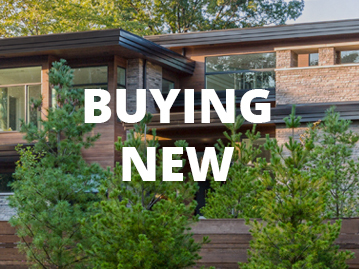 The Canadian Home Builders' Association (CHBA) is the voice of Canada's residential construction industry. 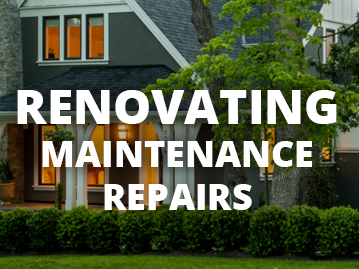 Developed by professionals – MyReno is a step-by-step planning tool to help kickstart your next home renovation project. This year's top projects from the CHBA National Awards for Housing Excellence have been announced! 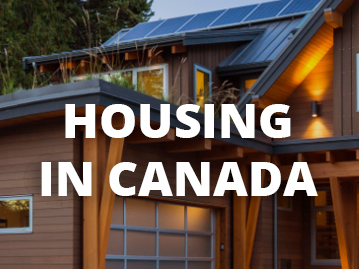 A look at how integral the residential construction industry is to Canada.